NOTE THIS ISSUE IS NOW SOLD OUT! DO NOT ORDER! 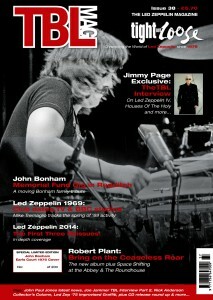 TBL 38 John Bonham Limited Edition Collectors Edition – now at the bargain price of just £1.50 plus postage! ORDER NOW – HURRY STOCKS ARE LIMITED AND WHEN IT’S GONE -IT’S GONE! This version of TBL 38 is available in an individually numbered and signed by the editor run of just 300 copies. This is a fantastic genuine TBL one off collectors item – this is therefore sure to become a much sought after collectors item – so hurry and order now –all orders will be allocated the lowest numbers as received. 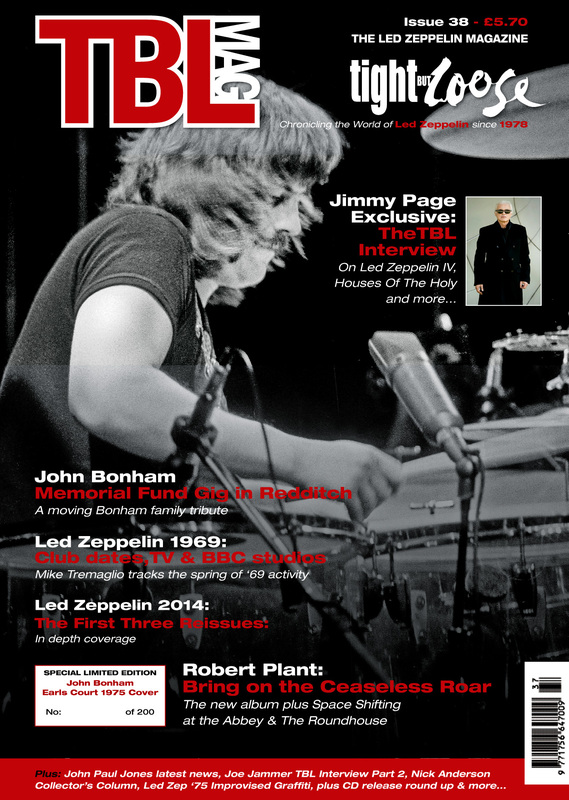 Note the content inside is the same as the standard TBL 38 issue – the exclusivity is in the limited alternate cover. A friend told me about this so very excited about this, can’t wait to read it.